I love the small town setting of this series. When Amy Webber and her assistant head out to pick up some art that has been donated for a library fundraiser sale, the last thing they expect to find is a body. Especially so soon after the LAST murder in town! Amy is invited to help with the investigation because of her art history background – a nice change from a lot of cozy mysteries. I really enjoy reading about Amy’s time at the library (I think I am in the wrong profession! ), and there’s a great cast of supporting characters in this series. The interpersonal relationships between the characters adds interest to the story without taking away from the mystery. Shelved Under Murder is the second book in the Blue Ridge Mystery series. 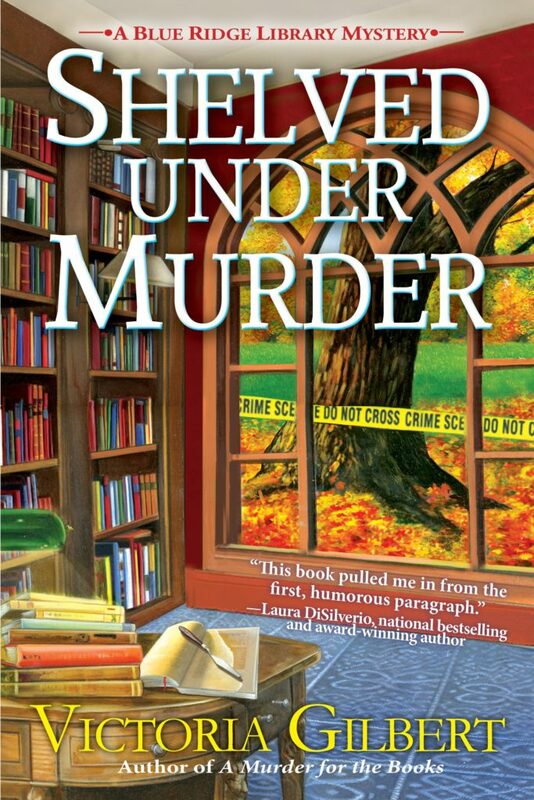 Enter the Rafflecopter giveaway for your chance to win a signed hardcover copy of Shelved Under Murder. 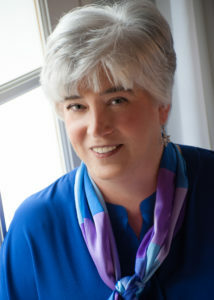 < Previous A Soufflé of Suspicion by Daryl Wood Gerber – Giveaway and Recipe! Thanks for the positive review. Have to start reading this series. I like small town, of course and the the setting. Thank you for another solid review, Erika! Thank you for participating in the blog tour and for the review! It was my pleasure! Thank you for coming by. Nice review Erika. I actually wanted to work at my local library until they told me I couldn’t take 2 months off to go to Florida. I need to get to this series. It sounds fun and interesting.